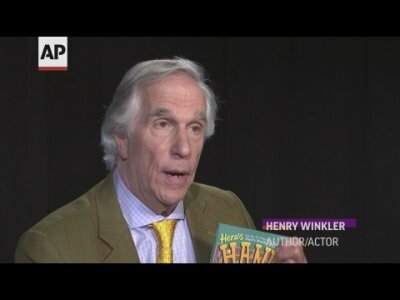 The actor, best known for playing “The Fonz” on the 1970s hit sitcom “Happy Days,” is also a prolific author of children’s books and recently paid a visit to promote his latest book at his old elementary school in New York City. “I thought this was amazing. The way the world comes together,” he told the Associated Press. His latest book is the 29th in a series, called “Here’s Hank: Everybody is Somebody,” about a kid named Hank who goes to Public School 87 in New York City, the same school the author attended. It’s based on Winkler’s experiences as a child who struggles to read and keep up at school. 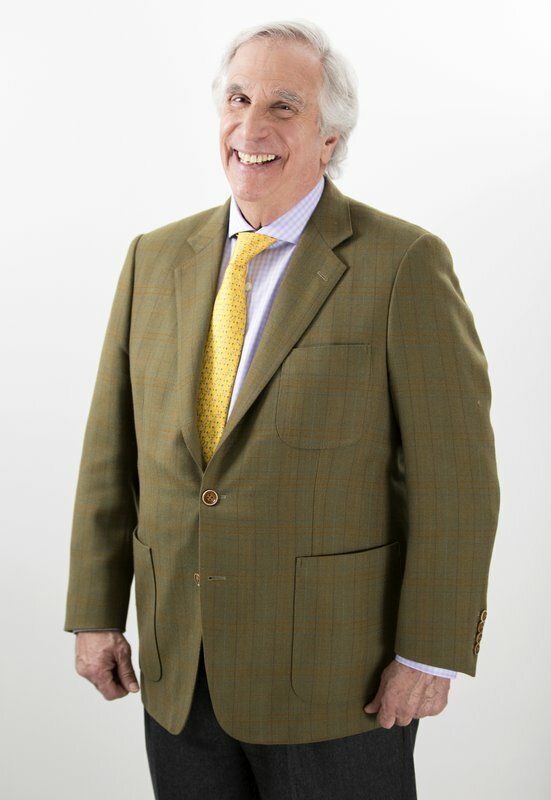 Winkler never dreamed he’d be an author. He had trouble reading as a child and academics were difficult for him. It wasn’t until he was an adult and his stepson was diagnosed with dyslexia that his own challenges had a name. “Even at 73, I can tap into the pain of the 8-, 9-, 10-year-old in me that never achieved. I was told that I would never achieve. I failed at everything except for going home. I was really good when the bell rung,” Winkler said. The books are designed with easy-to-read font and simple stories. Winkler says they’ve been a “breakthrough” for some kids. “What a compliment. We’ve met kids who said ‘How did you know me so well?’ Or they would nudge their parent to go ‘This is me. 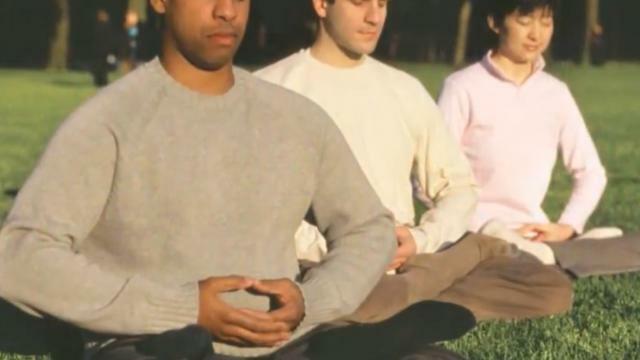 This is the way I feel,’ so parents learn about their child and that child didn’t feel alone,” he said. 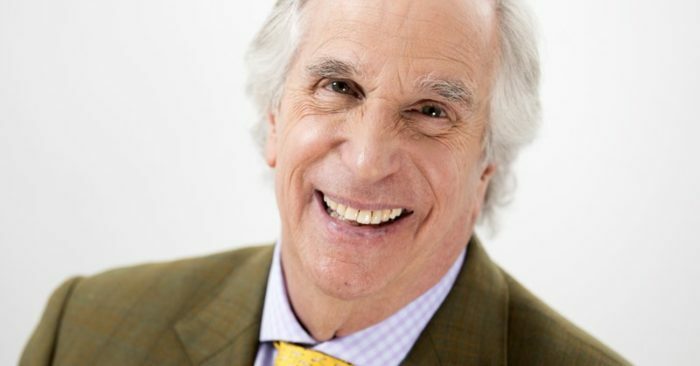 After nearly 50 years in the entertainment business, Winkler is having a moment. In addition to the book series, he just finished work on season two of the quirky HBO comedy, “Barry,” for which he just won his first Emmy Award. “It was really terrific. People say that they have their Emmy as a doorstop or in the bathroom. Mine is on the dining room table. You can’t miss it. You know what? I’m having a chain made right as we speak so I can wear it as a necklace,” he said with a laugh. In another full circle moment, he recently wrapped a scene in “Barry” and realized he was on Stage 19 at the Paramount lot. “That is the very sound stage where for nine years we shot ‘Happy Days,'” he said. Winkler recently finished shooting in France on a new Wes Anderson film starring Timothee Chalamet. In yet another remarkable turn of events, when he met Chalamet, the young actor told him that not only did he also go to P.S. 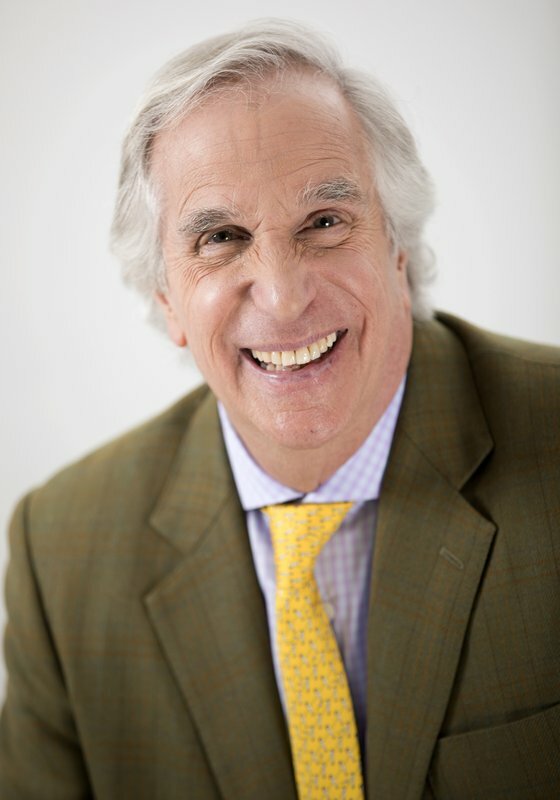 87 but he once heard Winkler read a “Hank” book in that same school library when he was 8 years old. 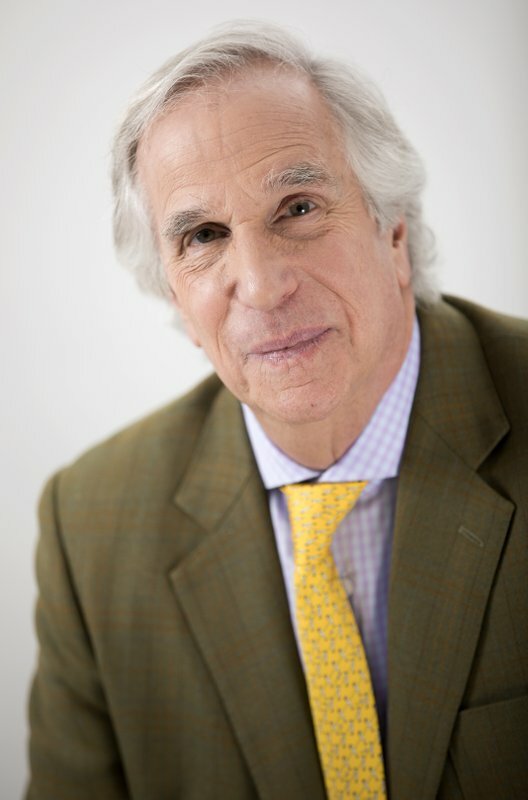 In this Feb. 5, 2019 photo, actor and author Henry Winkler holding his latest book in the “Here’s Hank” series, “Everybody Is Somebody” during a portrait session in New York. (Photo by Brian Ach/Invision/AP). 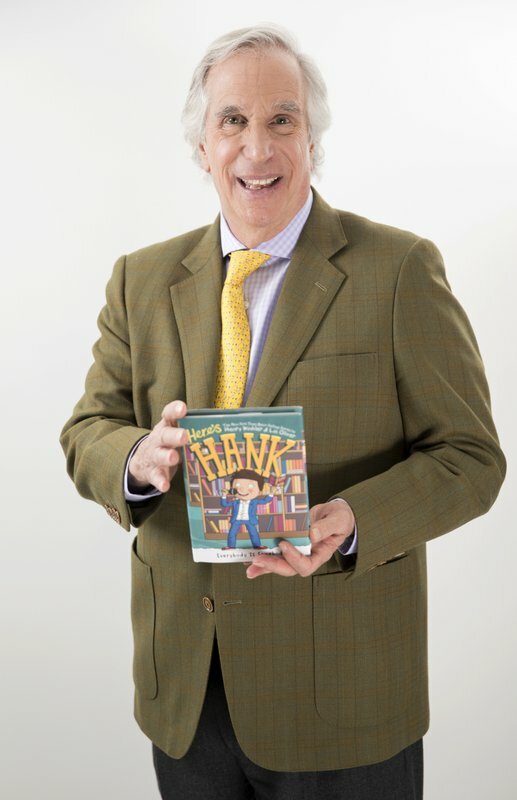 Tags:New York City Henry Winkler Children's books Categories: New York U.S.